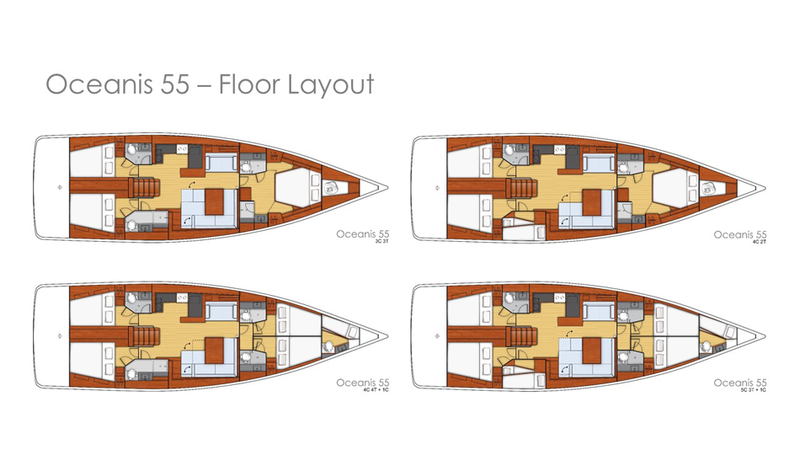 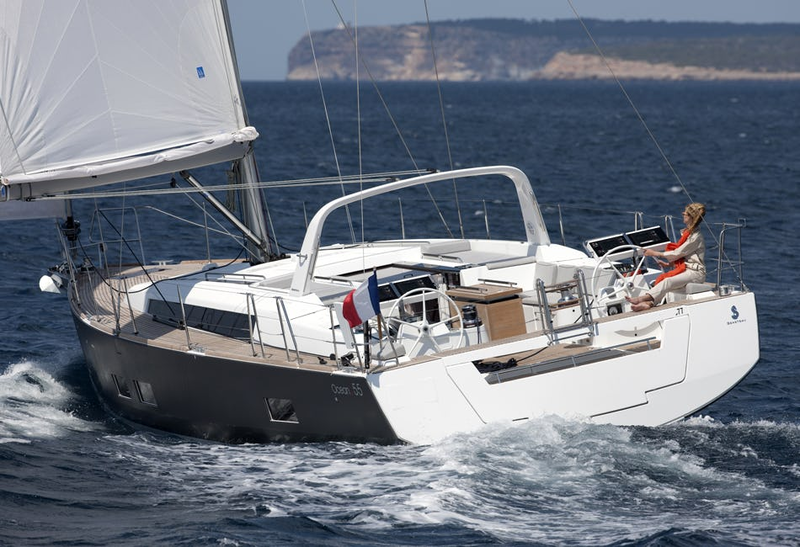 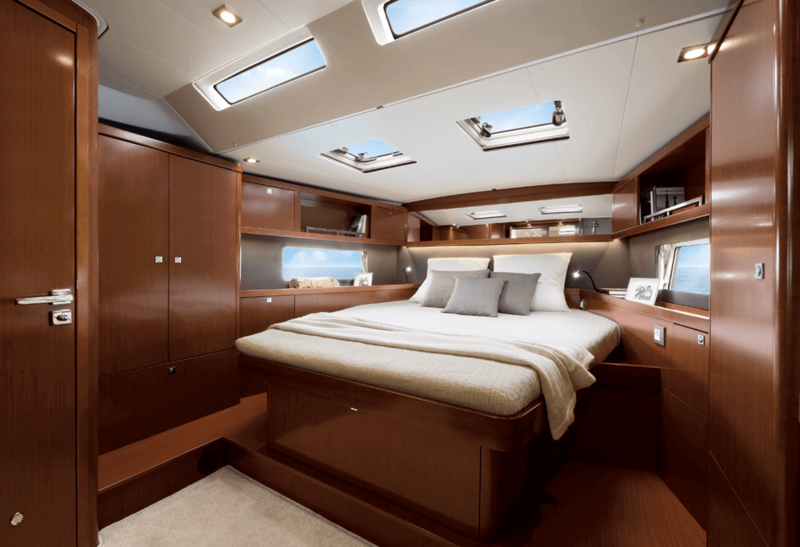 The Oceanis 55.1 is designed for exciting long cruises at sea. 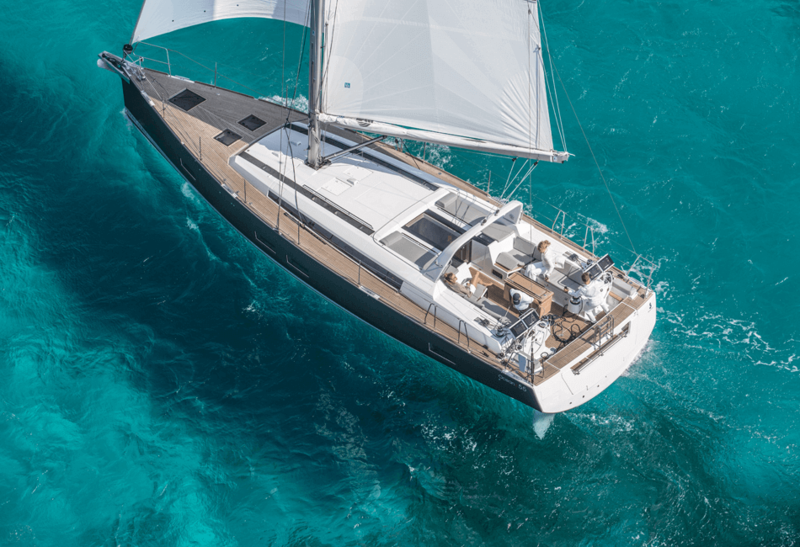 Not only is she aesthetically pleasing but she’s also equipped with all the amenities needed for easy maneuvering, and more than enough space to make her the ideal choice for comfortable family sailing. 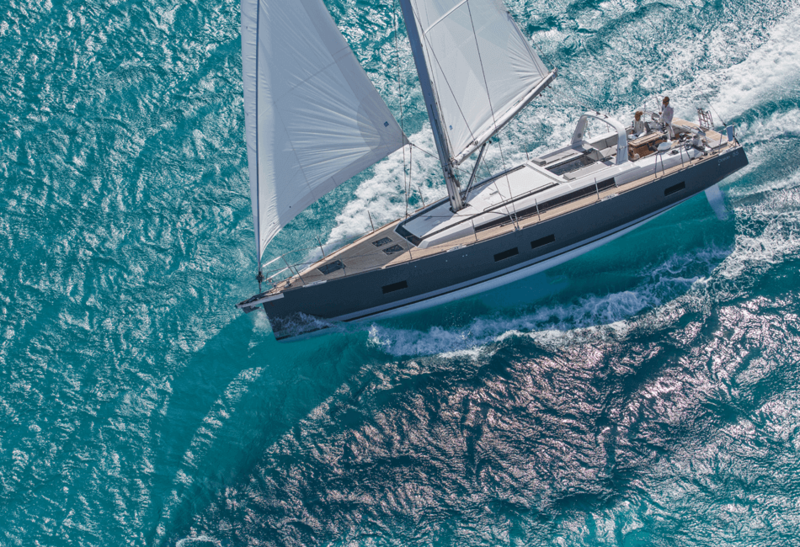 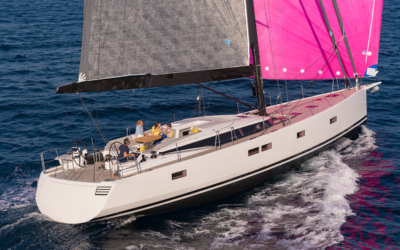 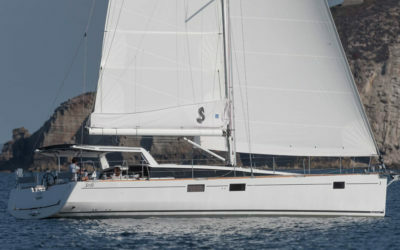 The Oceanis 55.1 is equipped with a comfortable deck plan and innovative features including a mast position, mainsail arch, 45° companionway, balance sail plan, and Performance Pack for superior sailing performance. 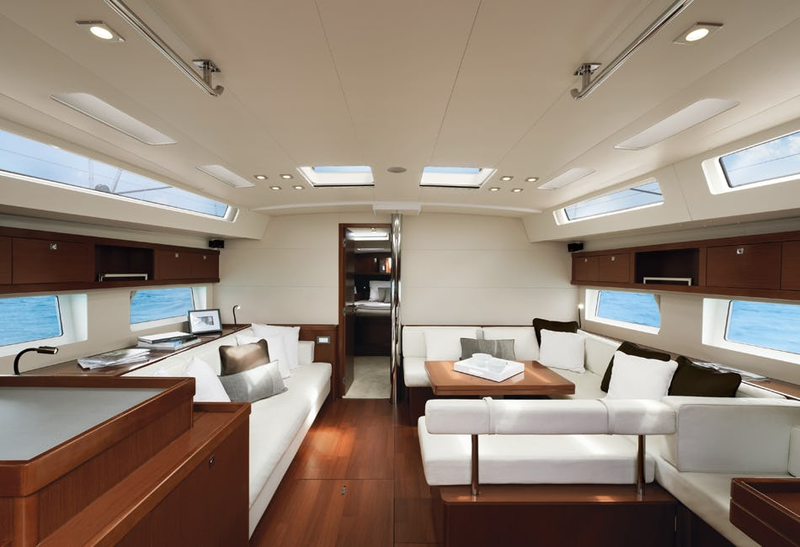 The interiors are furnished with glazed openings for a warm, tranquil atmosphere and can be customized with layout options and choices for linings and woodwork. 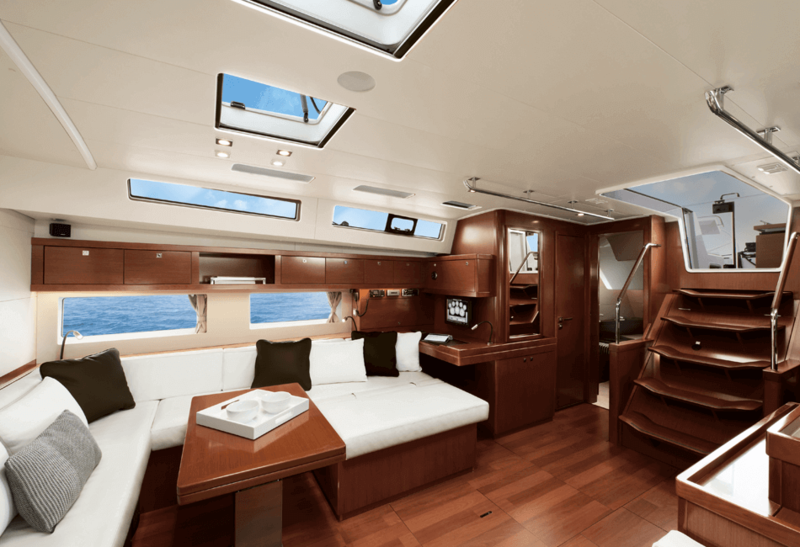 The galley is well-equipped and spacious.